Happy Thanksgiving you guys!! The time is here to celebrate with family and friends, and give thanks for all that we are blessed with. Then when your belly is all full of turkey, its time to turn on your computer and SHOP SHOP SHOP!! Who loves online shopping? I know I do. 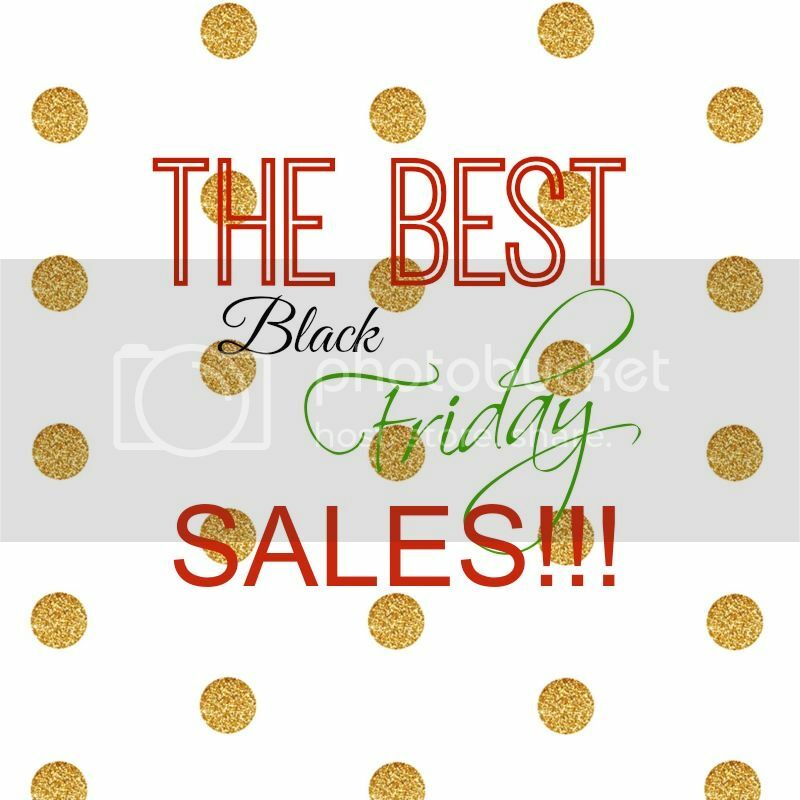 I’ve put together a list of some awesome sales going on now until tomorrow. Its never too early to get started, especially when the good stuff will be gone in the blink of an eye. So HURRY and Happy Thanksgiving!! Ann Taylor – 50% of your entire purchase with code THANKS. Bloomingdales – Up to 50% off site wide and almost $25 off every $200 spent. Forever 21 – Free shipping on every purchase and an extra 30% off all sale styles. Kohls – Receive $15 Kohls cash for every $50 spent Thanksgiving through this Sunday. Loft – 50% off everything with code TREAT on Thanksgiving. Lord & Taylor – Free shipping on everything 20% off with code THANKS plus $20 off a $150 purchase with code THANKS. Macy’s – Extra 15% off plus free shipping with code THANKS. Madewell – 25% off everything with code GIFTON. Nine West – 20% off off a purchase of $125 on Thanksgiving. Shopbop – up to an extra 25% off with code GOBIG14 through Cyber Monday. Sole Society – 30% off select shoes on Thanksgiving. Target – Free shipping on everything plus deals in stores and online. Tory Burch – up to 30% off with code LUCKY. Victoria’s Secret – Free shipping on $30 purchase and $15 off $100.